All Posts Tagged With: "Sephora"
Los Angeles—For the 89th Academy Awards ceremony, celebrity makeup artist Ashunta Sheriff turned to Surratt Beauty to get client Taraji P. Henson red carpet ready. 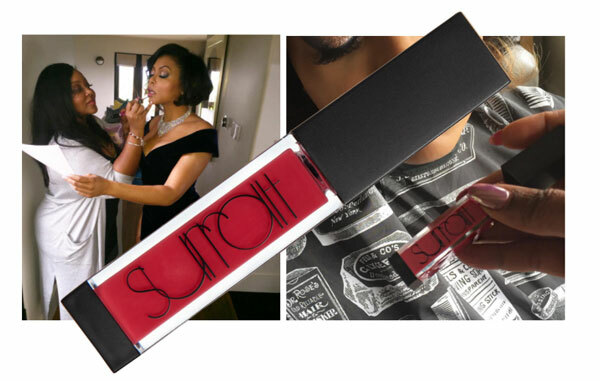 Sheriff used Surratt Beauty Lip Lustre in Pompadour Pink, a vivacious pink shade, to add warmth and dimension to Taraji’s lips. Introducing NARS Banc de Sable Highlighting Palette. 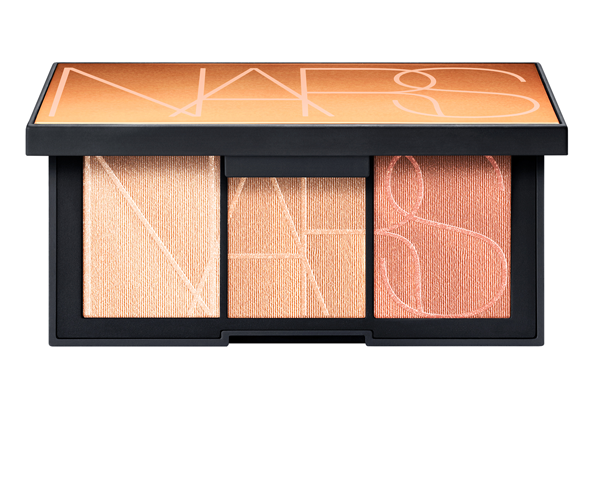 NARS’ beautiful new highlighting palette, Banc de Sable is now available exclusively on Sephora.com. Banc de Sable features three universally flattering highlighters for eyes and cheeks and a unique wet/dry formula that works with the skin’s surface to create the ultimate glow. This evening Cara Delevingne was at Sephora in New York City’s Meatpacking District to celebrate the launch of Burberry’s My Burberry fragrance, where customers had the opportunity to meet and be photographed with her, as the face of the My Burberry campaign. Hourglass Ambient Lighting Palette is back in Sephora stores today! 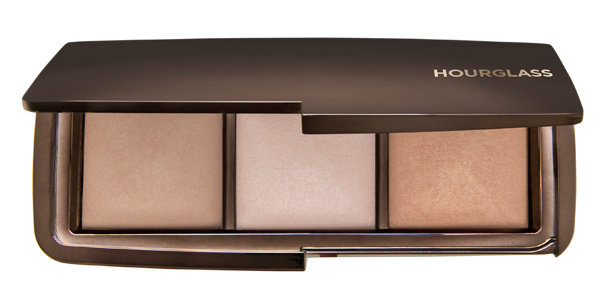 This portable trio of Hourglass’s best-selling Ambient Lighting Powders was originally introduced as a limited edition item for holiday 2013 and sold out in 3 short weeks. Since then, Hourglass has been inundated with emails, social media posts and calls from women around the globe who are desperately trying to locate one. So they decided to bring it back. It can be found online here . Marc Jacobs proudly announces the launch of his namesake cosmetics line, Marc Jacobs Beauty. The breakthrough brand debuts today exclusively at Sephora, on Sephora.com and in select Marc Jacobs stores. Born from a synergistic collaboration between Marc Jacobs and Sephora, the expansive Marc Jacobs Beauty collection contains an assortment of 16 innovative complexion and color cosmetics, and four chic and luxurious makeup brushes. Algenist is a new skincare line launching this month (Feb 2012) in Sephora. 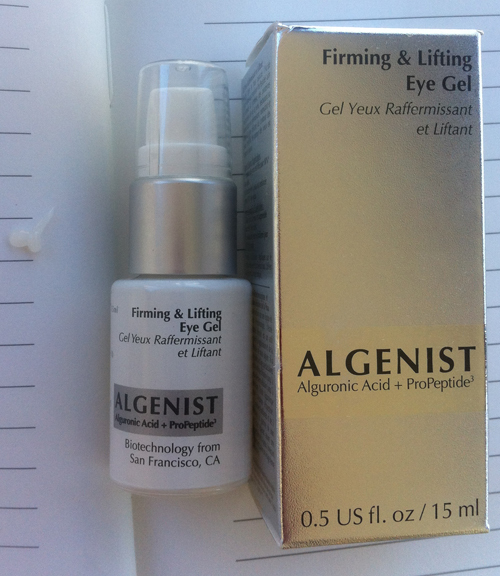 TM has got to try the Algenist Firming & Lifting Eye Gel which is a super light serum. It absorbed into skin easily without feeling greasy or leaving a residue. The Algenist skincare line also includes: Firming & Lifting Cream ($94) and Firming & Lifting Intensive Mask ($52). Sephora is pleased to announce that CFDA award winning fashion designer Prabal Gurung has created the new “cast costumes” for all of its Sephora Beauty Advisors in North America. 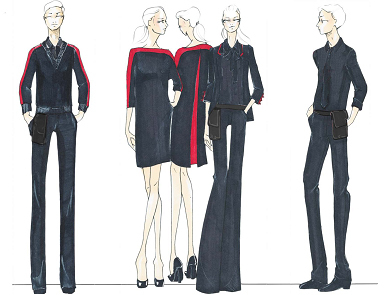 Reflecting Prabal’s fresh, modern aesthetic and incorporating Sephora’s signature black and red color scheme, the new designs provide a sophisticated update to the previous uniform that has been utilized since 2001. Model, “Peepshow” Star, and Vegas headliner, Holly Madison, celebrated Sephora’s 300th store opening by helping cuting the grand opening ribbon at The Forum Shops at Caesars on Friday, November 18, 2011. 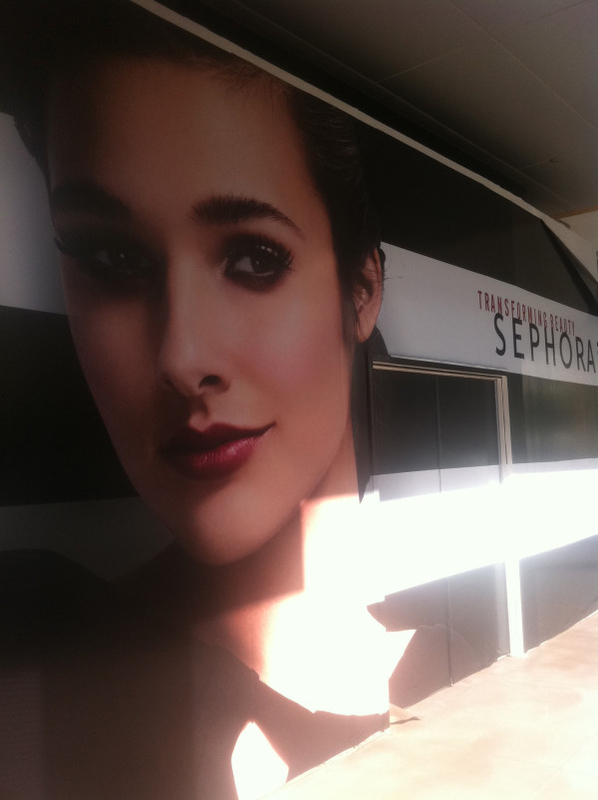 Sephora At Scottsdale Quarter scheduled to open in January 2012. Photo by Marta Walsh.